Welcome to Android application development! Think Globally Act Locally! 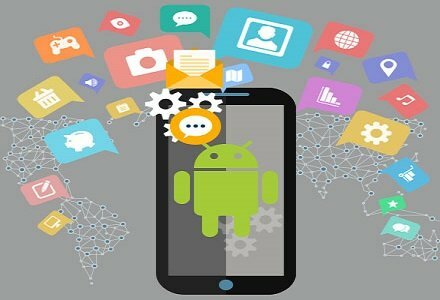 Definitely You Will Think To Build Android application!